WLX file extension | How to open it? What is the .wlx file? What program do I need to open a .wlx file? How can the .wlx file be opened, edited or printed? How can I convert .wlx files to another format? Where can I find the specifications for .wlx? Which MIME-type is associated with the .wlx extension? WLX file is a Total Commander Lister Plugin. Total Commander is a shareware Orthodox File Manager for Windows. 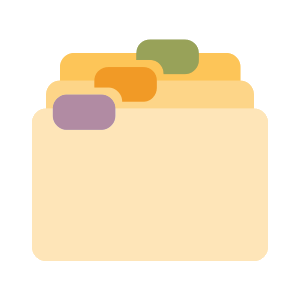 Some features include a built-in FTP client, file compare, archive file navigation, and a multi-rename tool. WLX file is a WinList Analysis Protocol File. WinList is a cytometry software designed to be powerful and easy-to-use. A WinList protocol (WLX) file is an XML file which contains a complete flow cytometry analysis setup in WinList. Other types of files may also use the .wlx file extension. The .wlx file extension is often given incorrectly! Can't open a .wlx file? If you don't know how to set the .wlx file association, check the FAQ. If you have helpful information about the .wlx file extension, write to us!